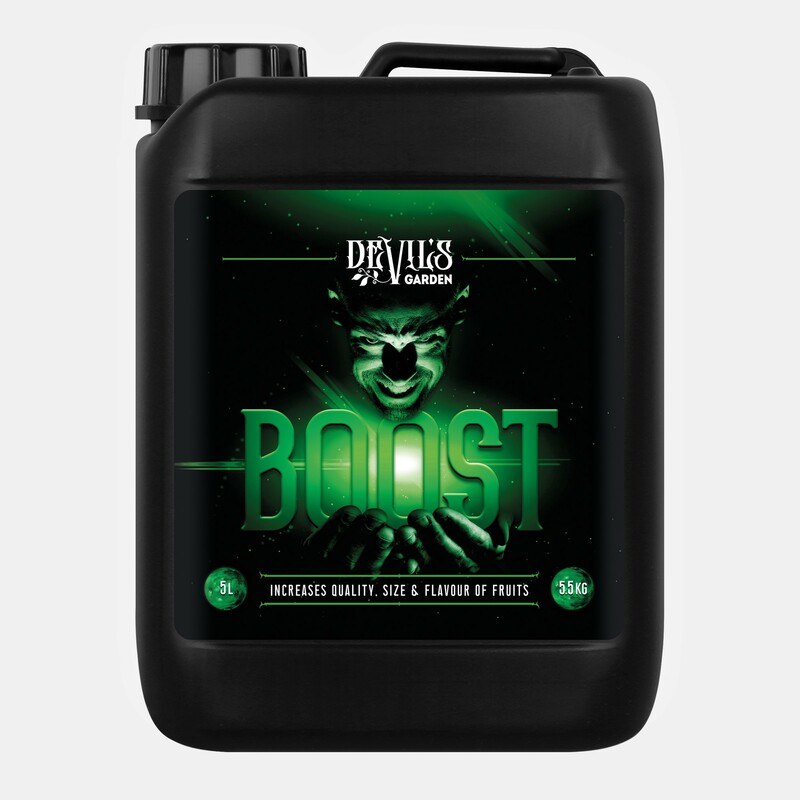 Devil’s Garden Boost includes biostimulants that work in synergy to ensure your crop reaches its full yield potential and will promote the development of luscious floral buds oozing with natural terpenes. 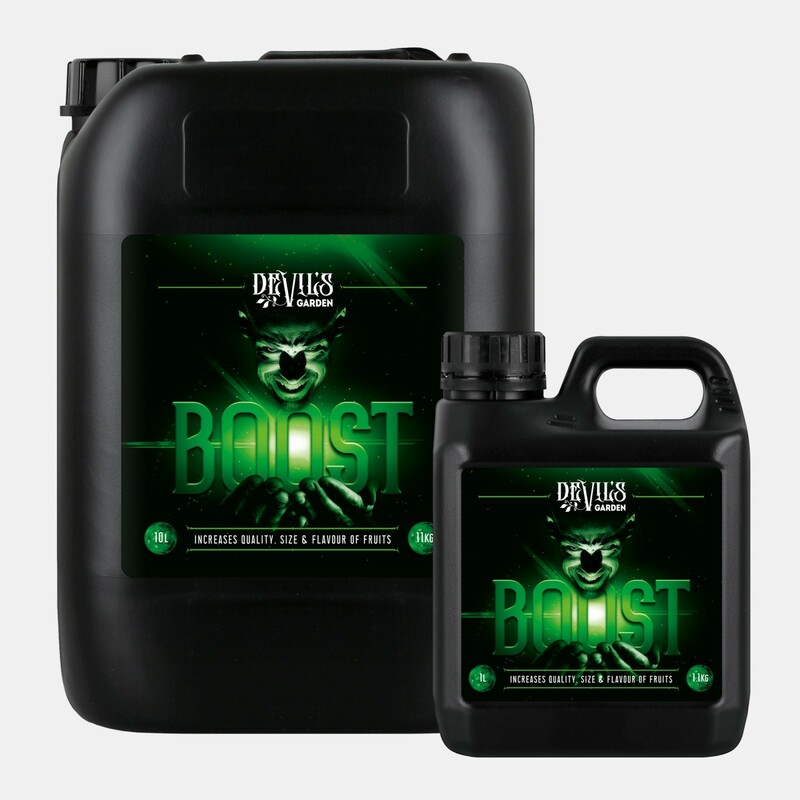 The triacontanol action in Boost is supported by the inclusion of additional flowering promoting biostimulants none which are available by our competitors as they are all manufactured in-house at Devil’s Garden. • Glutamic acid - by far and away the most potent amino acid; a key natural stimulator of root proliferation and wound responses. • Tryptophan - the natural precursor to the auxin hormone, required for crop development. 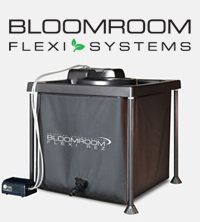 • Alginates - form micro-colloids, and feed beneficial microbes. • Laminarin - activates plant defence mechanisms against pests and diseases. 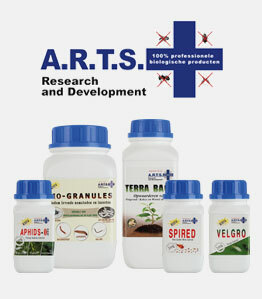 • Mannitol - acts as an osmo-protectant and antioxidant, thus making crops more resistant to environmental stresses.